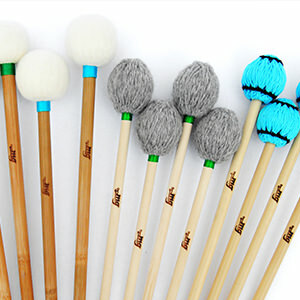 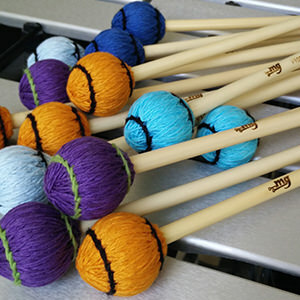 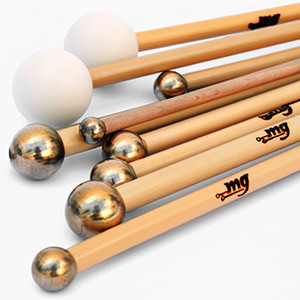 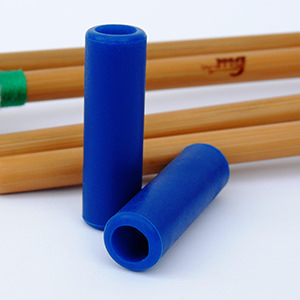 This type of mallets offers a range of clean and perfectly defined tones. 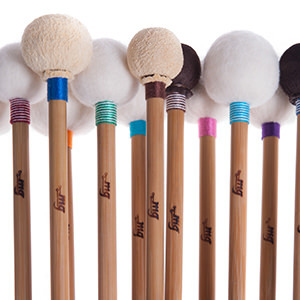 The German Flannel produces clearer and articulated sound than the Viennese models. 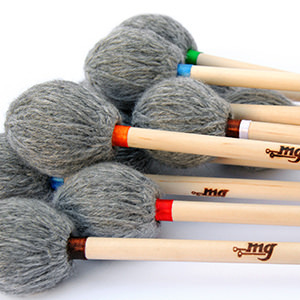 The combination of discs in different quantities and sizes creates various timbre that blend perfectly with the sound of contemporary orchestras.